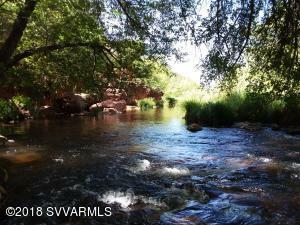 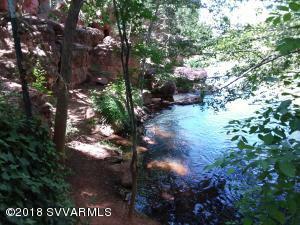 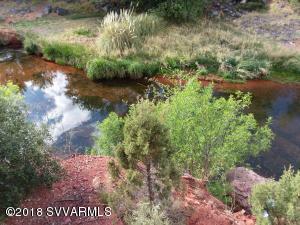 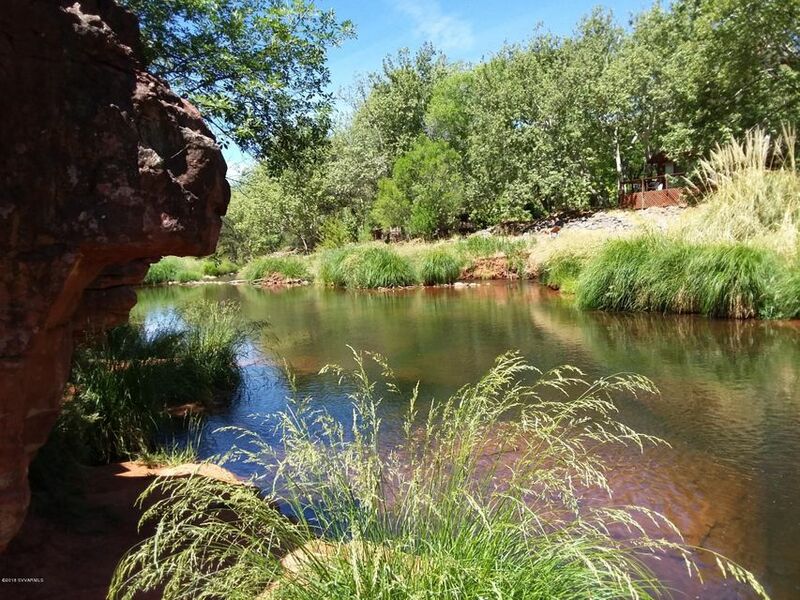 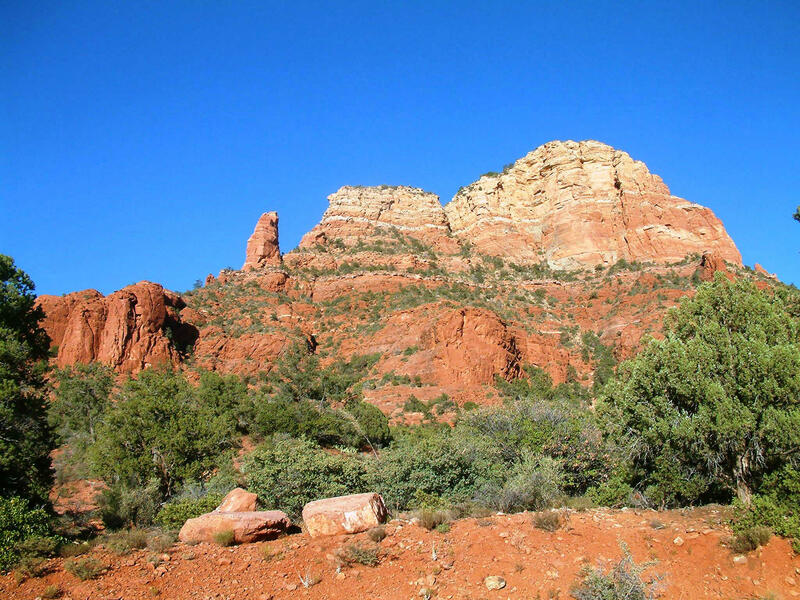 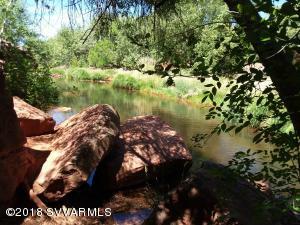 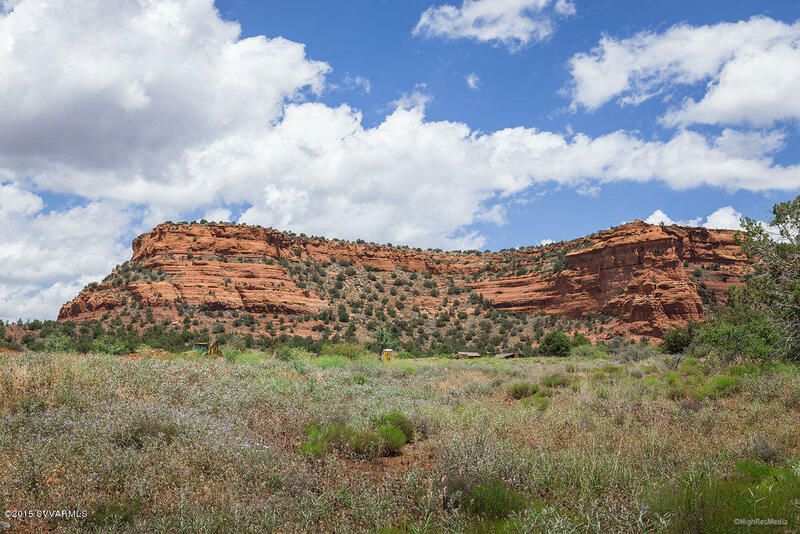 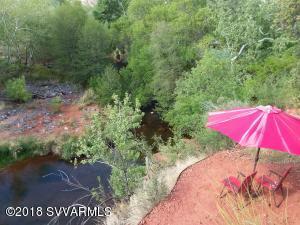 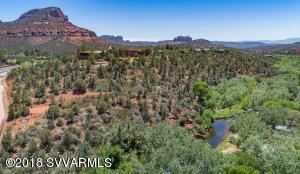 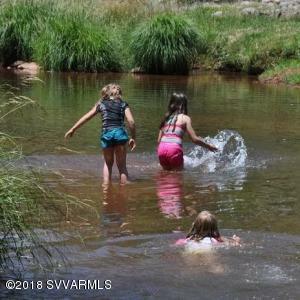 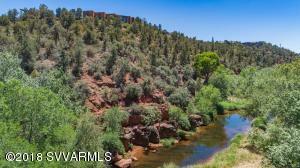 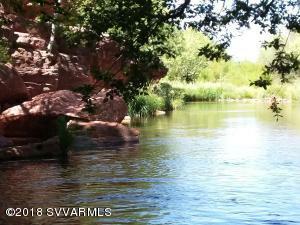 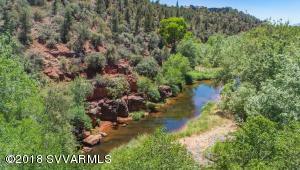 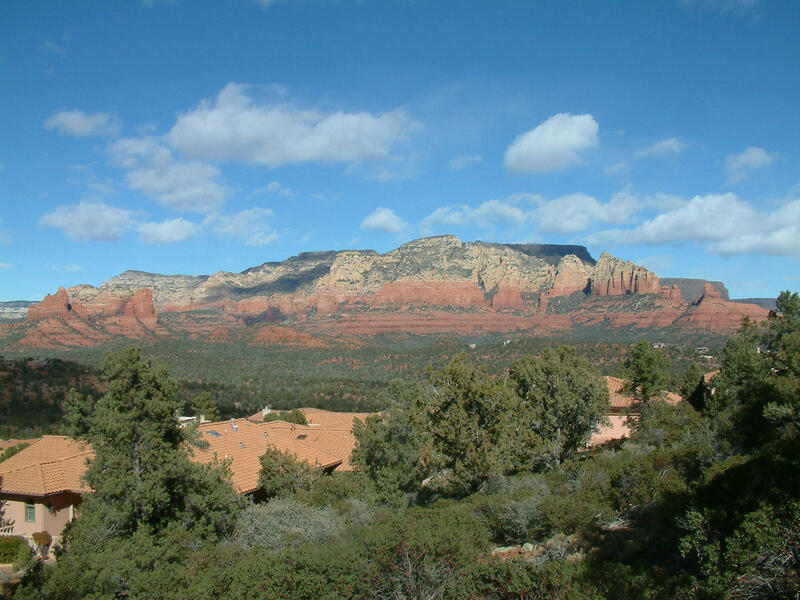 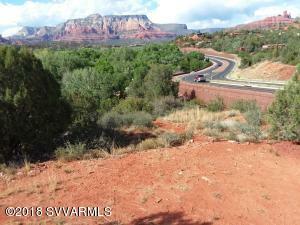 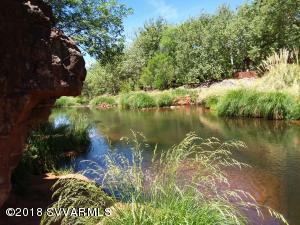 RELAX to the Bubbling sounds of Oak Creek in Sedona. 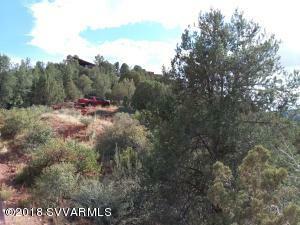 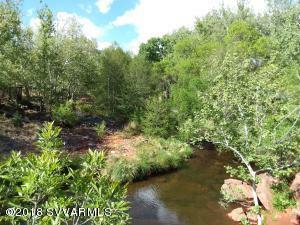 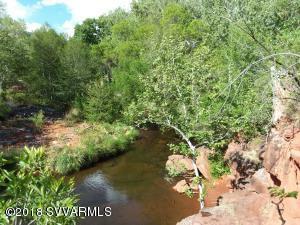 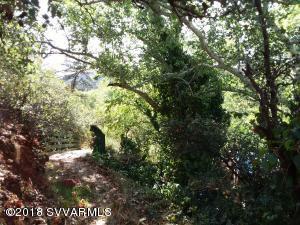 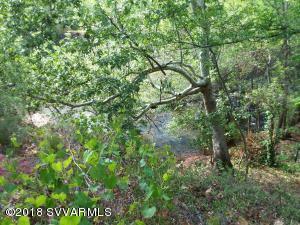 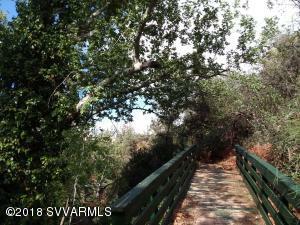 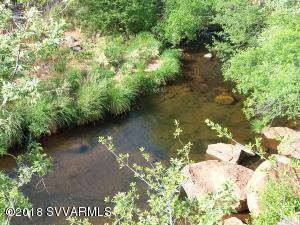 Only Acreage on creek available w/walking dist. 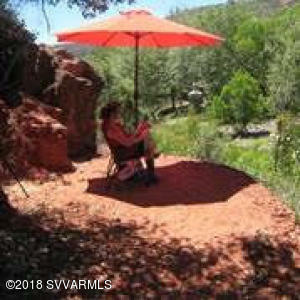 to Tlaquepaque Arts & Crafts Village, shopping & restaurants. 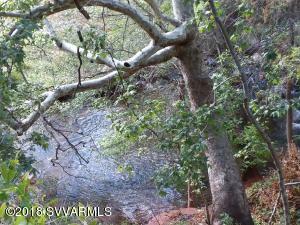 Build your mansion (or two mansions) overlooking pristine Oak Creek frontage on 1.41 hilltop acres. 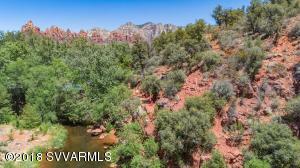 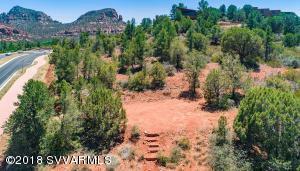 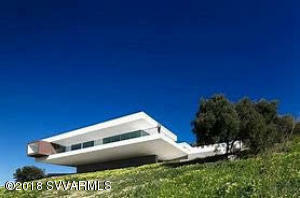 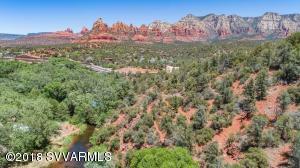 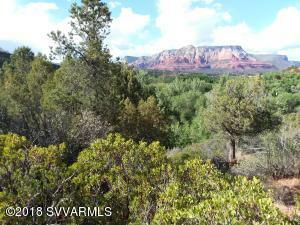 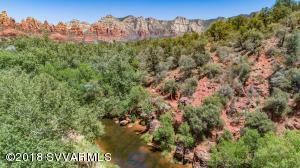 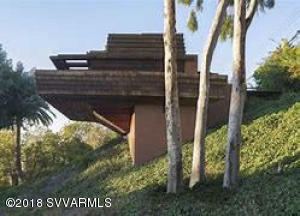 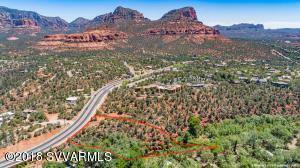 Trails, trees, privacy and 360 degree panoramic greenbelt views.